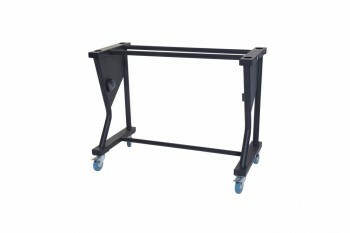 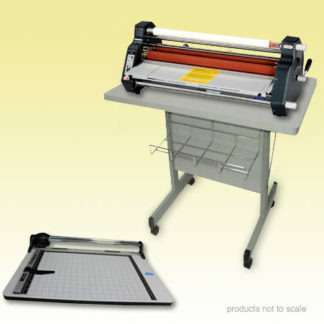 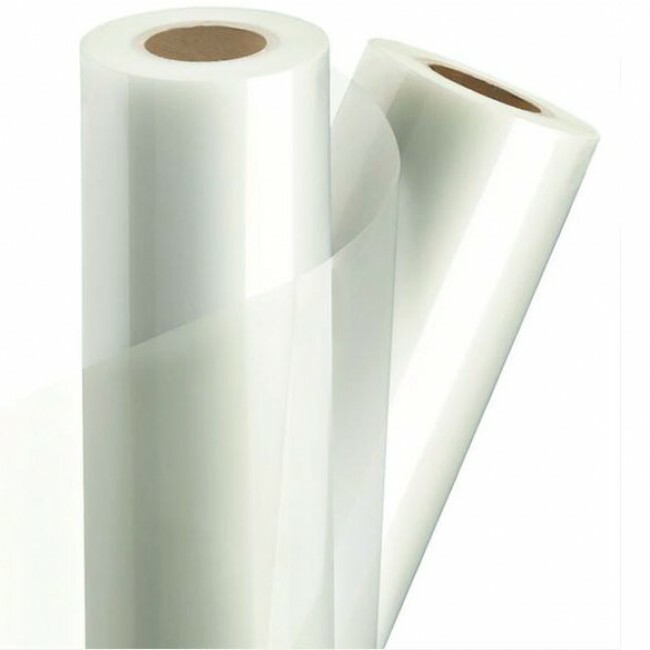 The laminating workstation is a heavy-duty rolling table that holds up to a 27” roll laminator, contains wire racks for your film rolls, and also has a place for your finished products. 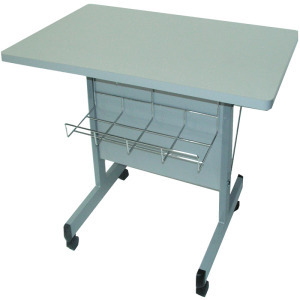 This is an all-in-one workstation so all of your supplies can stay with your machine. 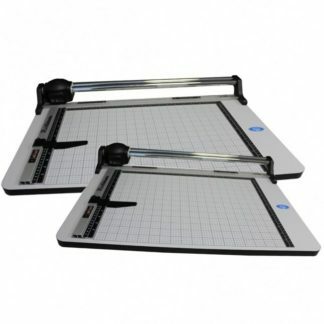 We highly recommend this workstation for use with all of our roll laminating machines, as it keeps your work area efficient and tidy, which will increase your production.